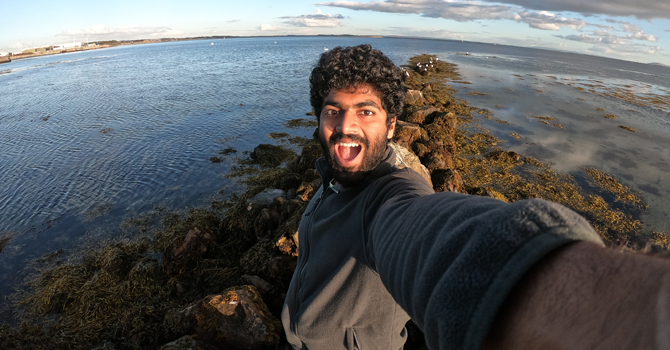 NUI Galway student and our Indian ambassador, Syed Yaseen Shabir Ahamed tells us why Ireland was top of his list. 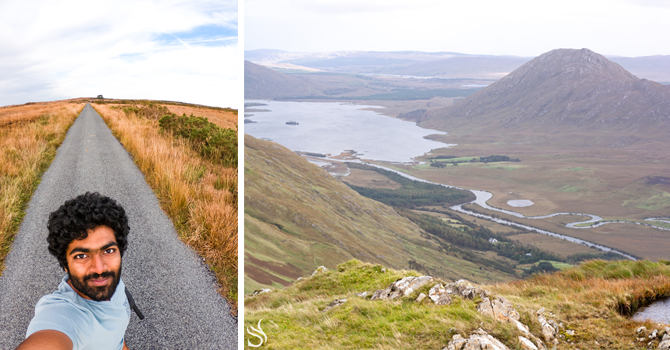 When there were so many options to choose from, why did I choose Ireland — a small Island country on the North Atlantic with a population of approximately 4 million people? Let me tell you a little bit about myself first — I am called by many names; Syed, Yaseen, Syeeeddd and even ‘Side’ by the lazy people, and many more made up by my friends! Back home, I was a techie working in a huge company as a software developer. I have also been a semi professional photographer for the past seven years (so I’ve got an eye for beauty). Now I am pursuing my MSc in Digital Marketing in NUI Galway in Ireland. What’s digital marketing you ask? You were just looking at a women’s pink T-shirt for your girlfriend on Amazon — Later on, you are searching for a video you wanted to show your friends, and suddenly this advert for the pink t-shirt pops up on your newsfeed and your friends make your life miserable thereafter. Well I am the one who sent you that advert, and I am not sorry about it! Well, why did I choose Ireland? As I consider this question, I feel like I might have an existential crisis — but in reality, the answer is pretty simple and straightforward! Ireland is an incredibly beautiful country! As well as this, tech giants such as Apple, Google and Facebook have stationed themselves here too! And why Galway? It is a very lively, friendly city and feels like home. I have never been away from my home country and I feel quite safe in Galway. Never once have the people here treated me as a foreigner. Everyone is so polite and friendly that you would feel guilty just to walk through two people on the sidewalk. When I first decided to come, people kept telling me how much it rained, and how cold and windy it was, like that was a bad thing. I like it — It feels like I am living in a hill station (a town located at a high elevation) all year long! It’s like a hill station with a clean and beautiful beach, bike lanes, paths to jog and piers to jump into the sea from. The whole city is full of life all the time. 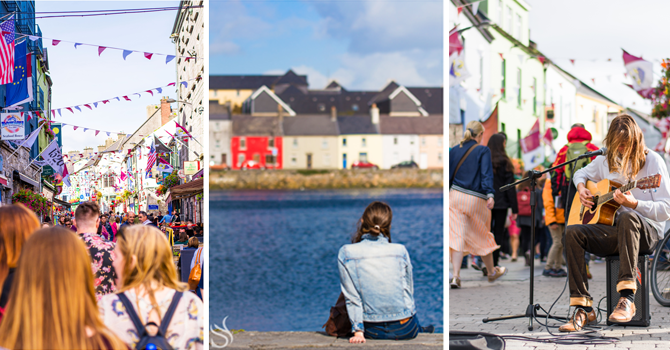 There are always musicians and dancers performing on the streets and music is often in the air on Shop Street in Galway so whatever food you choose to have in the cafes on this street, it will be seasoned with ambient music. Now let’s talk about the main reason for my trip to Ireland — to explore, to eat, to meet new people, to travel, to post #LifeGoals on Instagram… and to study of course! I could have studied anywhere, so why did I choose NUI Galway? Well NUI Galway is one of the top 1% universities in the WORLD! One of my favourite places (in relation to academics) in the university is the James Hardiman Research Library! It’s one of the biggest buildings in the university and is filled with more books than we could read in an entire lifetime. It has printing and copying stations, desktops and vast study areas on each floor — The library has five floors — not to mention a 3D printer. National University of Ireland Galway has a huge mix of people coming from all over the world and this is what matters the most, in terms of getting an international education; “To learn about the perceptions of people from various cultures”. So what about the coursework? The staff? The labs? The guidance? The projects? Your thesis? Let me reassure you that we are in good hands, but how we utilise the plethora of opportunities and resources available to us is in our hands. There are currently more than 45 active sports clubs and more than 100 societies that you can be a part of. 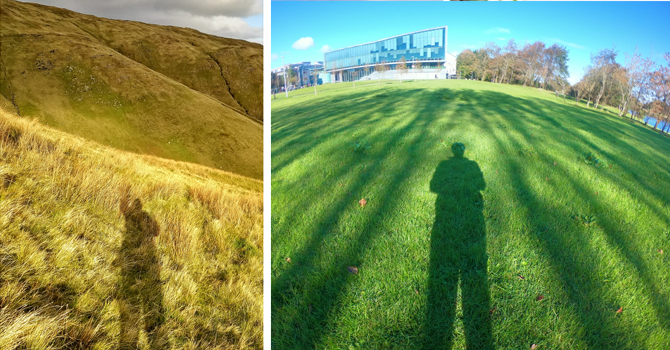 I myself am an active member of DanceSoc, PhotoSoc and member of the Mountaineering Club as well as the Bike Club. I am very active in these clubs, but I occasionally visit other clubs too. There is also a huge fitness club called The Kingfisher club in the middle of the university which has training classes, indoor game courts, an amazing swimming pool and a fully equipped gym. 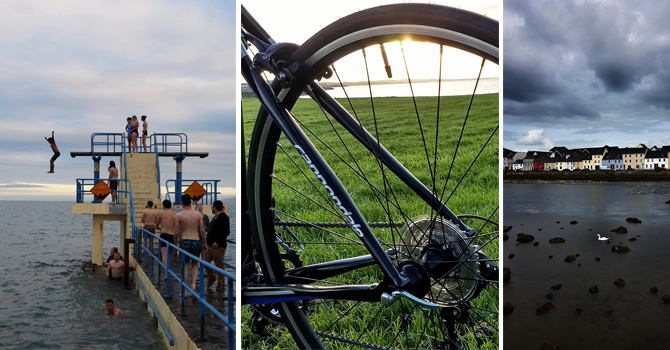 In NUI Galway, you are not just getting education; you are getting a very rich experience academically, physically and spiritually while having so much as fun. This is Yaseen signing off but if you have any doubts do comment below and I’ll do my best to respond!